Yeah! 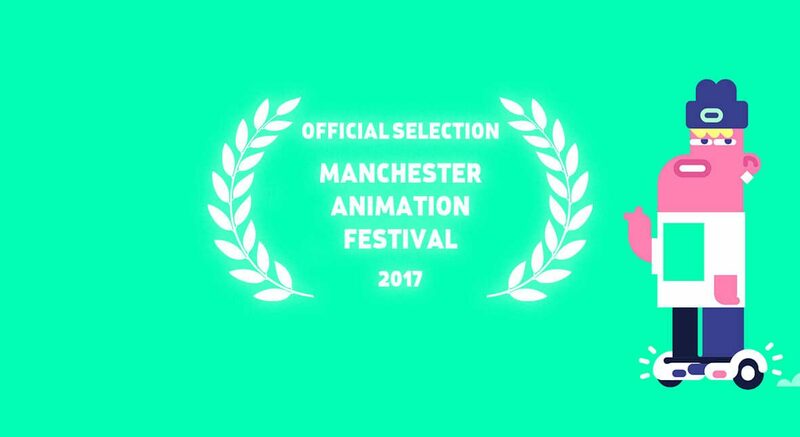 Our “Schools-On” animation is part of the official selection at Manchester Animation Festival 2017 and will be screened between 14.-16. November. Get your tickets and the screening dates at the festival website.